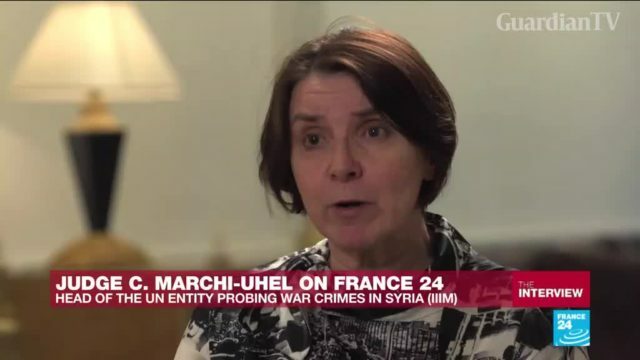 French judge Catherine Marchi-Uhel is the head of the UN entity investigating serious crimes in Syria, the International, Impartial and Independent Mechanism (IIIM). As the panel presents its first report to the UN General Assembly, Marchi-Uhel granted an interview to FRANCE 24 in New York. 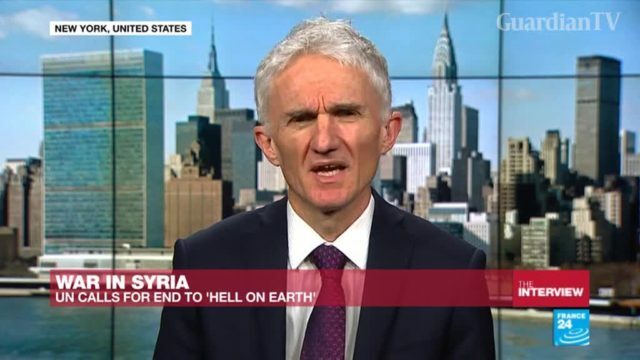 She explained the panel's working methods and expressed hope that crimes committed during Syria's war will one day be referred to the International Criminal Court, or to an ad hoc tribunal. 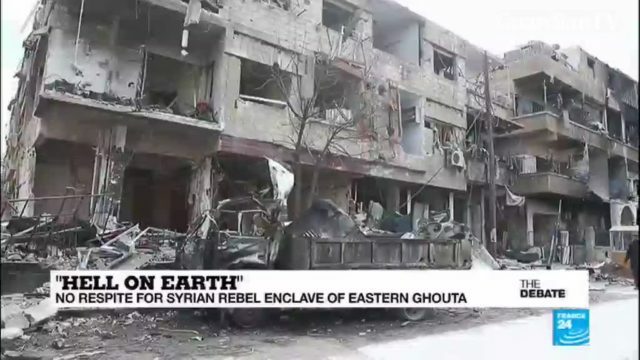 Russian President Vladimir Putin's daily five-hour truce in Eastern Ghouta looks to have already broken down with the UN reporting that fighting has continued in the region. 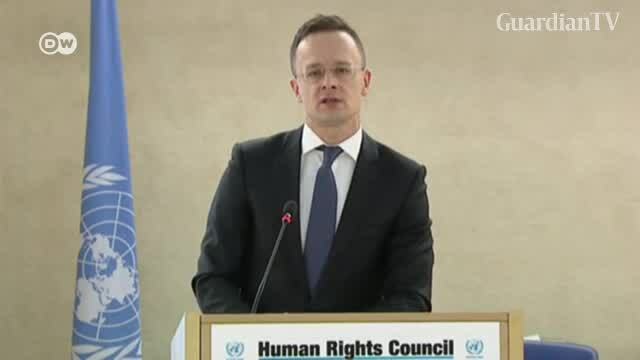 At a meeting of the UN's Human Rights Council in Geneva, Hungary's foreign minister Peter Szijjarto defended Hungary's approach to tackling immigration. "Migration is dangerous. 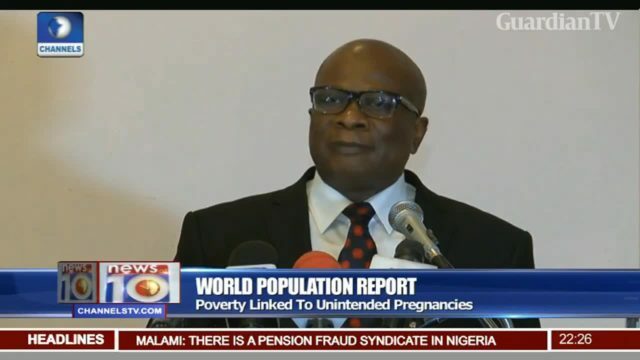 Migration can be bad very easily and it is not unstoppable. 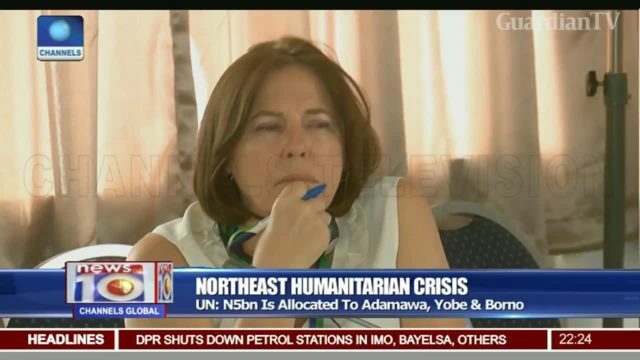 UN seeks new strategy in tackling IDP issues. 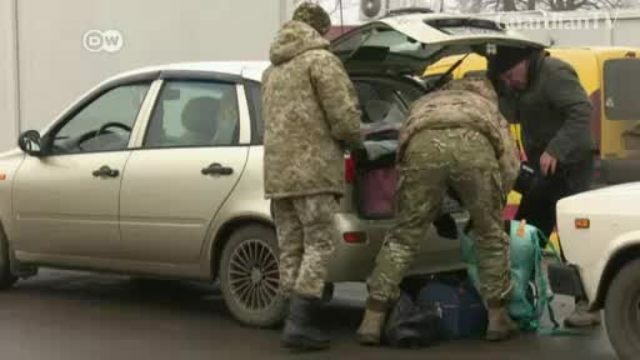 Can UN Peacekeepers solve crisis in Eastern Ukraine? The conflict in Eastern Ukraine has now been raging for almost four years. There is a peace deal in place but there are ceasefire violations on a daily basis. Hopes now rest on a UN peacekeeping mission. 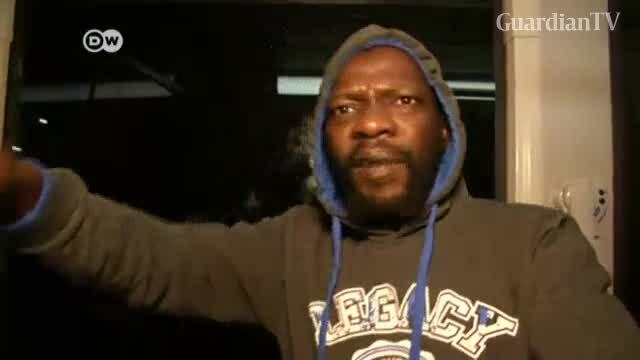 The UN secretary general has called for urgent action after a recent video emerged of African migrants being sold as slaves in Libya. 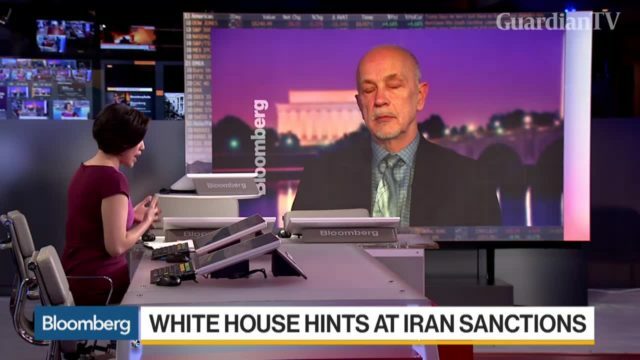 The U.S. is calling for emergency meetings of the UN Security Council and the Human Rights Council on those increasingly violent protests in Iran. 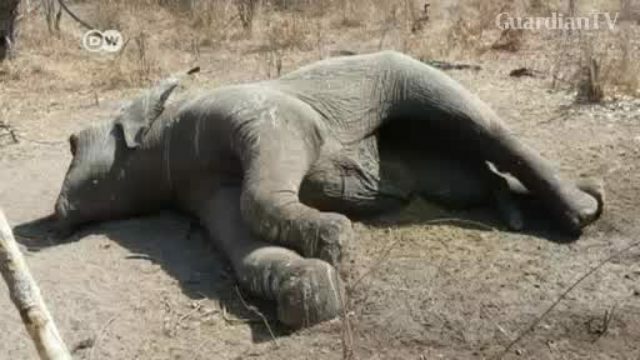 A Deutsche Welle investigation has found evidence of collusion between UN-trained rangers and the poachers they are supposed to be stopping in Tanzania. 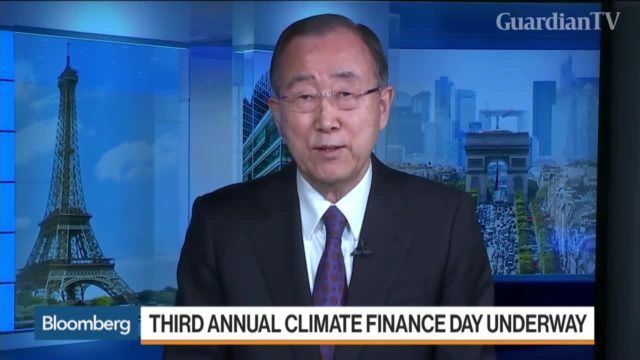 Former UN Secretary-General Ban Ki-moon discusses the annual global conference on climate change and the escalating tensions between the U.S. and North Korea. 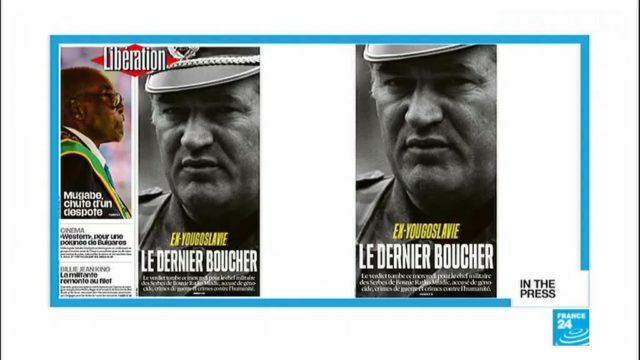 The papers are focusing on the trial of Ratko Mladic, the Bosnian Serb leader who oversaw the Srebrenica massacre in 1995.